Black metal is one sub-genre of metal which I believe is very versatile and can only turn out to be good if it's written and played with heart. If you're only playing black metal because it's cool and you're not passionate, you will never be a good black metal artist. It's not worth it if it's not from heart and you dont feel every moment of it. I'm not a fan of pure black metal but I love symphonic black metal, because I feel it to be more emotional and connecting than just black metal. It has that emotional connection that tells you it's written from heart. In the countries like India, black metal is a very rare genre. You'll find metal bands of all genres but not usually black metal. Diabolus Arcanium is one such band hailing from Chennai, India. 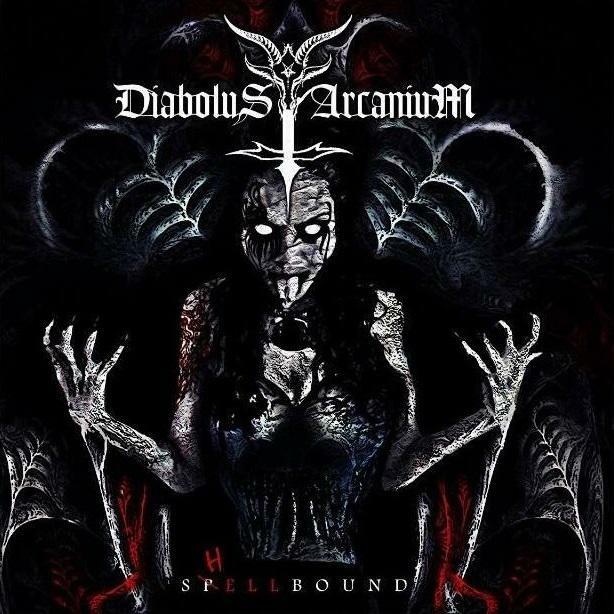 It was earlier known as Fortified Destruction and was a melodic death metal band but the band changed its genre to symphonic black metal and name to Diabolus Arcanium which means "Devil's Sanctuary". 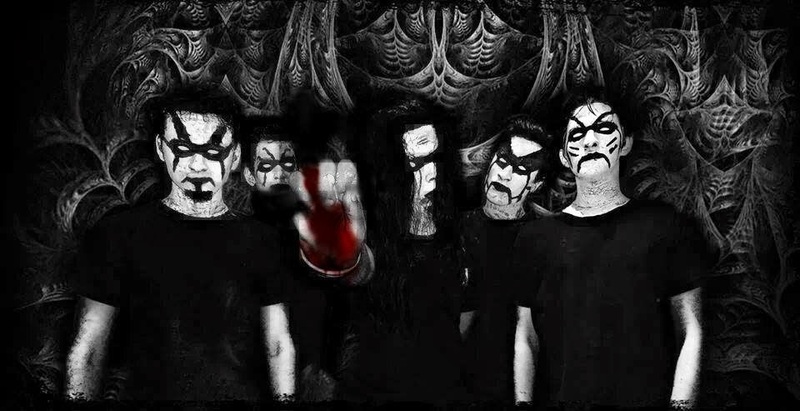 Being a black metal band from India must make it really hard for them to stand strong, as India is not a country that can take even a little bit of occult, satanism or antichrist behaviour. Still the band maintain their existence and released their debut album 'Spellbound' on February 23, 2014 via Haught Records. 'Spellbound' is definitely a very decent album as it is only a debut album. Production is at it's best as there is not one moment of disturbance in the songs. Music is quite atmospheric and will grow on you. 'Inno Arcanium' is just the instrumental you need in a black metal song, starting with an extremely beautiful keyboard which slowly fades into the background and the atmospheric background music comes in front. 'Frozen Dreams' starts with a similar intro to that of the extro of 'Inno Arcanium', with little of chanting chorus in the background. Unlike typical black, none of the songs have similar structure to any other song of the album. 'Spellbound' and 'Ascencion' are the songs which slowly get in your mind telling you to hit repeat. 'In Death's Embrace' is the song which I personally liked most from the album because the background music which is very horrifying and sound like the theme of a horror story. 'Kingdom Of Sin' and 'Of Fire And Ashes' will definitely make you pick your air drums and play throughout the length of the song. In summation, it's an average symphonic black metal album but good considering it's debut album. Vocals could have been more brutal and I sorely missed guitar solos, my air guitar wanted me to pick it up and take the stage but I never got the opportunity. Then again, this is black metal.